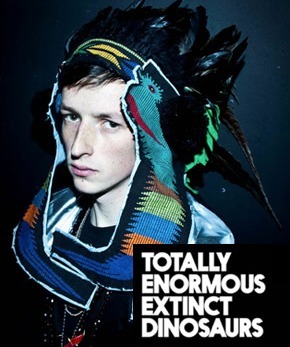 After the recent announcement of headliners Guns ‘N’ Roses and New Order, the legendary EXIT festival in Serbia has just revealed Avicii, Plan B, Felix Da Housecat and Totally Enormous Extinct Dinosaurs as the latest acts confirmed for the event. And, as an added bonus, check out the 4+1 ticket deal they’ve made available for those who’ve still to buy tickets. From now until the 15th April, if you purchase four tickets EXIT will give you one free and those who buy their tickets before April 1st, become instant members of the Exit Tribe 2013 loyalty program and will enjoy a range of rewards at the festival next year. Buy tickets here – http://www.etickets.to/exit. First up is Plan B aka Ben Drew – the singer-songwriter, rapper, actor and film director came to prominence with the 2006 release of the critically acclaimed hip hop album ‘Who Needs Actions When You Got Words’. His next project, the soul-influenced ‘The Defamation of Strickland Banks’, takes the listener on a journey of a man who finds success hard to handle and then hits rock bottom. Released in 2010, the album went on to become the fifth biggest seller of the year and continued a chart presence through 2011. Featuring crafted hit singles like ‘Stay Too Long’, ‘Prayin’ and ‘The Recluse’, awards have abounded for artist and album alike including Brit Award for Best British Male and a trio of Ivor Novellos: Ben Drew ­ Songwriter of the Year; ‘The Defamation Of Strickland Banks’ ­ Album of The Year and ‘She Said’ - Most Performed Work. 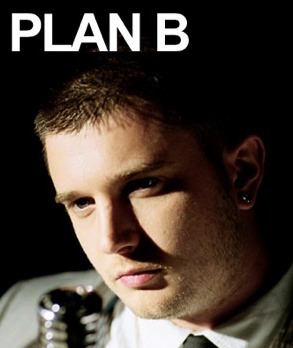 See Plan B take the main stage by storm on Saturday 14th July. This year’s electronic antics steps up another notch announcing one of the biggest DJs on the planet right now Avicii in the famous Dance Arena on Thursday 12th July. The lad needs little introduction as Avicii is THE rising star of the electronic music scene making the top 10 in the 2011 DJ Top 100 poll at only 21 years of age and scoring millions of fans with his 'Levels' track which reached the top 10 in 14 European countries. 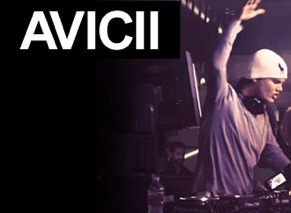 Avicii is definitely one to watch and his recent collaboration with David Guetta on a track called 'Sunshine' was nominated for a Grammy award under the category for Best Dance Recording. Making a welcome return to the EXIT Dance Arena is Felix Da Housecat, a name as synonymous with house music as it is with being the moniker of one of the greatest innovators of the current techno and electro sound. 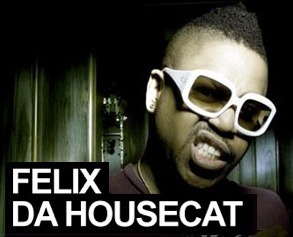 Regarded as a member of the second wave of Chicago House, Felix da Housecat's breakthrough 2001 album, ‘Kittenz and Thee Glitz’, took the dance music world by storm as his collaborations with the now infamous Miss Kittin on ‘Silver Screen’ and ‘Madame Hollywood’ and ‘What Does it Feel Like’ spawned a synth club revival.